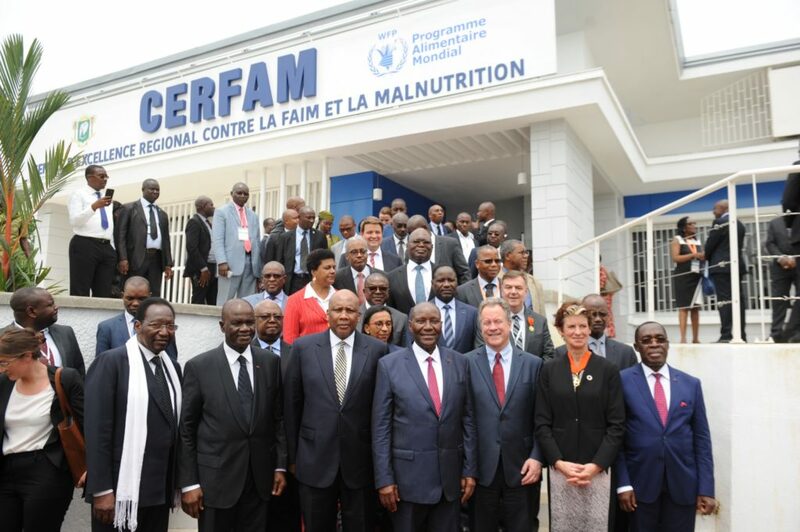 On 25 March 2019, Côte d’Ivoire officially opened the Regional Centre of Excellence against Hunger and Malnutrition (CERFAM) in its financial capital, Abidjan. 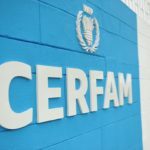 The fruit of a partnership between the World Food Programme (WFP) and the Government, this research centre offers the countries of the West and Central Africa region an opportunity to share their knowledge and experience in the fight against hunger and malnutrition. The shared goal is to document, promote and share the region’s good practice, aiming to integrate the nutrition dimension into such areas as family agriculture, the management of post-harvest losses, community resilience and social protection. SUN Movement coordinator Gerda Verburg took part in the opening ceremony alongside senior members of the Ivorian Government and other dignitaries involved in the fight against hunger and malnutrition, including His Majesty Letsie III the King of Lesotho and the Executive Director of the WFP, David Beasley. The Centre has considerable high-level support to achieve its objectives as an effective source of solutions that contribute to the achievement of Sustainable Development Goal 2, that of eliminating hunger by 2030.